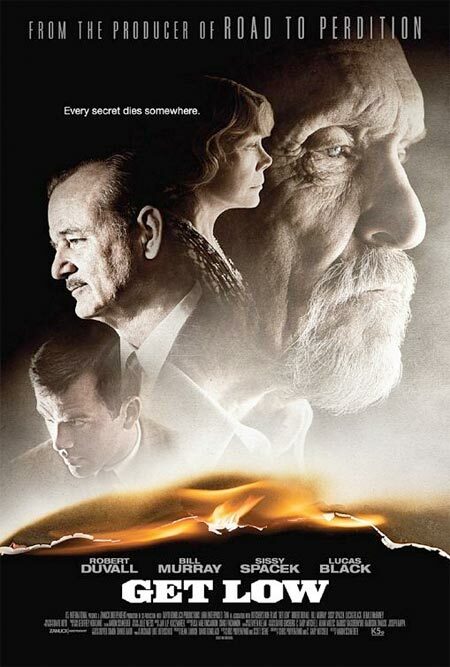 So Bill Murray plays the undertaker who will arrange the funeral of Robert Duvall’s character. The hitch is that Robert Duvall’s character won’t be dead during the service. Then you probably hate fun…or Robert Duvall (? )…or Bill Murray (! ).